Welcome. 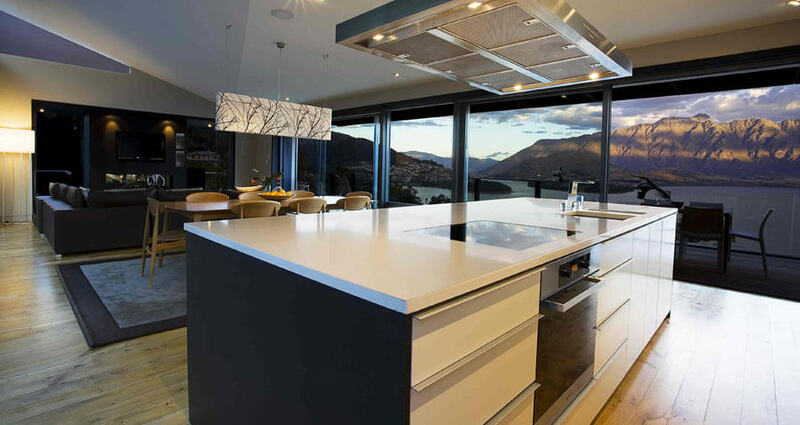 50 Aspen Grove is located close to Queenstown New Zealand overlooking Lake Wakatipu in the delightful Aspen Grove Estate. 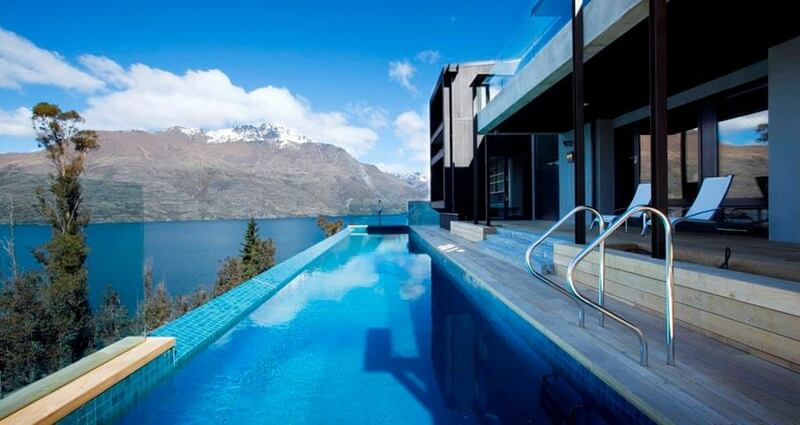 Looking directly towards the Remarkables Mountain range with views of Queenstown to the left, 50 Aspen Groveis a contemporary home within minutes of Queenstown, Coronet Peak, Arrowtown and a multitude of Central Otago activities...Designed by award-winning architects, the property sits above Lake Wakatipu with stunning views across the lake and into the rugged South Island landscape. 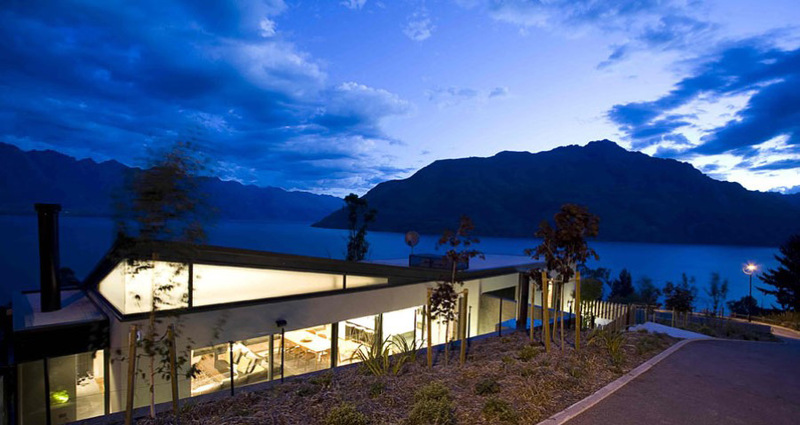 The open plan house sleeps up to 8 people in a modern and informal setting. Three double bedrooms each with en suite, plus a study/guestroom suitable for children. A superb Miele gourmet kitchen, large living and entertaining areas, a media room/lounge with separate Kitchenette, central dining room and four outdoor living/dining areas, 20 metre heated lap pool*, hot tub, sauna and fully equipped gym complete the facilities. Superb. 50 Aspen Grove has a webcam on the roof...take a look at the weather and view right now!